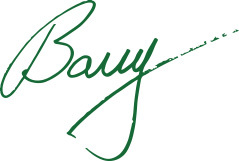 September news from your favorite hardware store! This time of year always brings a smile to my face. The new students arriving wide-eyed and ready for school. The returning students and staff that stop in to say hello, fix a few things, replace a few things. The excitement of CU athletes taking to the field to represent our community. And then, of course, there's our Fall Tent Sale. Our tents will go up the week after next. We'll have plenty of great deals for you to shop. I look forward to the hustle and bustle of our tent sales and I hope you do, too! Thanks for supporting our local, family-owned business. We appreciate your patronage...it helps our community in so many ways. Boulder's favorite fall tradition returns! Shop your way through the tents to explore a wide array of special pricing our buyers have secured for you! 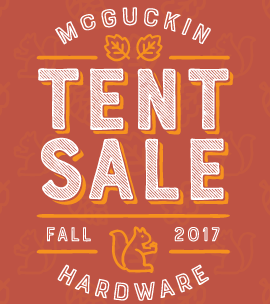 In true Tent Sale tradition, save up to 70% on merchandise in the tent and 10% on regularly stocked merchandise* in the store! 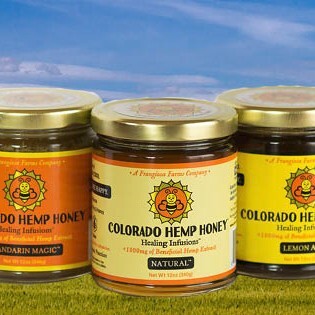 Look for fresh doorbuster products (discount pricing to be announced) each and every day of the sale. *10% discount not valid on gift cards, Festool tools, Saw Stop, Nest, or Stihl products, Tent sale items, or other items already on sale. No additional coupons accepted, including Ace coupons. Get early access to our Fall Tent Sale the evening before it opens, Wednesday from 5pm to 7pm! Look for special Wednesday doorbuster products that are marked down even lower than Tent Sale prices, exclusively for Vest Friends! *first come, first serve, while supplies last. Limit of one per table & NO Expiration! 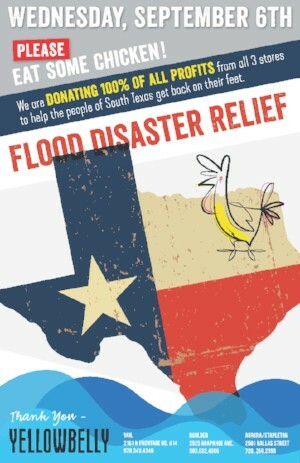 Our friends and Village Shopping Center neighbors at Yellowbelly Chicken, are donating 100% of their profits from sales on Wednesday, September 6th to flood disaster relief in south Texas in the wake of Hurricane Harvey. If you have a hankering for some chicken, Wednesday would be great time to satisfy it, while contributing to a great cause! 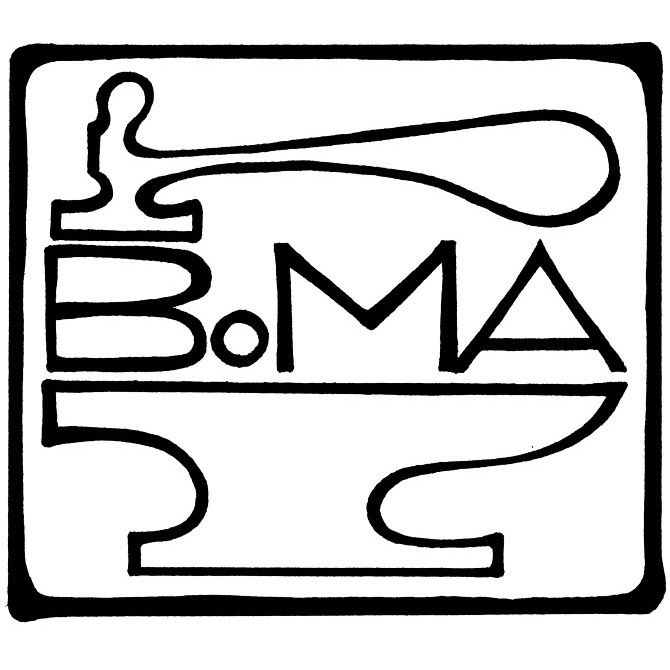 The Boulder Metalsmithing Association (BoMA) is coming back for a live demonstration of their artisan crafts! Stop by to see them work their metal magic, and stick around to learn how easy it is to get started with metal crafts too! Now through Mon., Sept 11th, you can round up your day's purchase to the nearest dollar to support Boulder County CareConnect, a local organization that provides volunteer-powered safety net services for seniors and adults with disabilities to help them stay safe and live more independently. 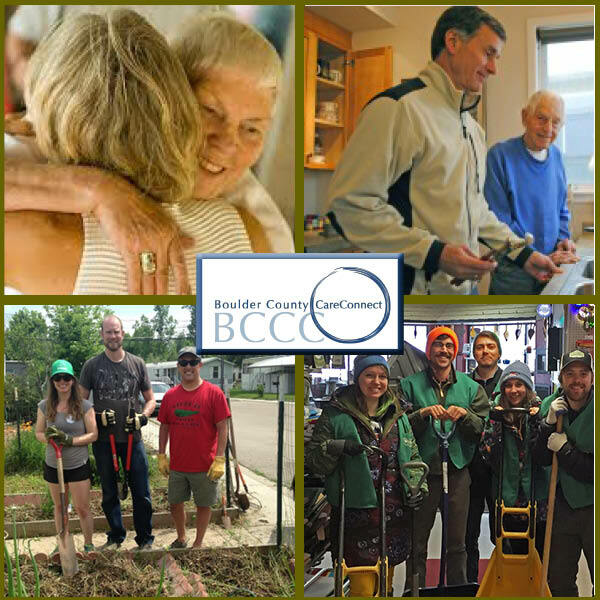 Boulder County CareConnect provides services that include: Carry-Out Caravan, Fix-It, IceBusters, Medical Mobility and YardBusters.